Repairing and joint binding is important of construction and requires attention. Though there are numerous adhesives available in the market, it is vital to identify the right one for your needs to ensure longevity and damage control. 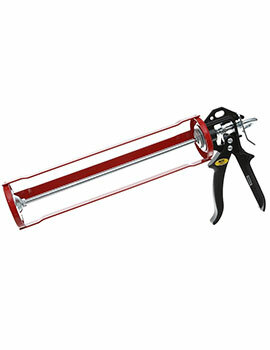 At Buildworld, we have a wide variety of adhesives, from basic to specific in different forms, such as roll, can, spray, and tube, among others. Sometimes, two parts require a 45-degree angle of joining. This is known as a Mitre joint and requires an instant adhesive to sustain its aesthetic values. In such a case, Mitre Adhesives are called for. Consider a shelf that needs one long plan of wood, with two extensions on either side. Mitre adhesives are ideal for such bonds and come in a two-part formula that contains glue and an activator. The glue is of the high viscosity kind, such as ethyl cyanoacrylate with an appropriate accelerator. These adhesives work fast, usually within 10 seconds. They are best for sealing gaps and joints seamlessly and are mostly used for furniture of all woods, plastics, MDF boards, rubber and similar joints works. 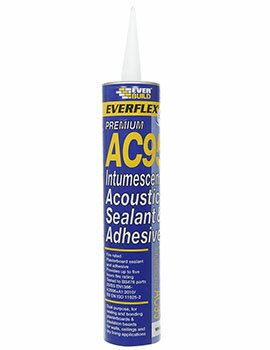 Acoustic adhesives also come as sealants that are used for sound control. A fine example of this is a room that has a home theatre system. With the use of Acoustic adhesives in the walls and even flooring, the quality of sound in the room can be enhanced. Alternately, Acoustic adhesives can also make a structure soundproof, be it from within or from outside. These may be a singular solution or a pack of two elements and come in varying forms of liquid, rolls and sprays. They are also used to make acoustic panels and foams for lining walls. Acoustic adhesives work on different materials and can join wood, block or metal to plasterboard for ceilings, floors and walls, besides working on other substrates like foam and glass. In comparison to Mitre adhesives, these need to be cured for 30 minutes before the bond is completely dried and ready for use. Deciding the right adhesive can be done by first initiating a test with the same materials you need to join. Importantly, do analyze all parameters such as material, the strength required, temperatures and pressure, time involved and other factors before you begin the actual job.